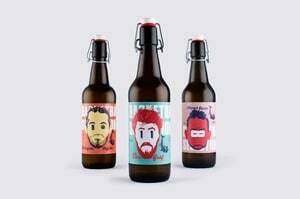 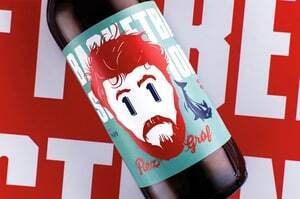 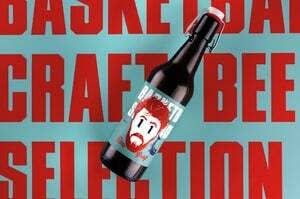 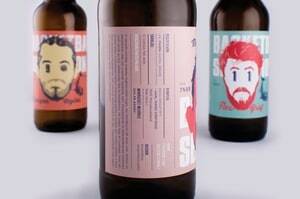 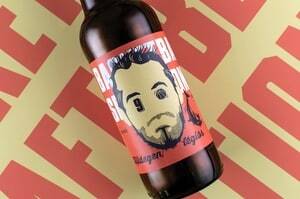 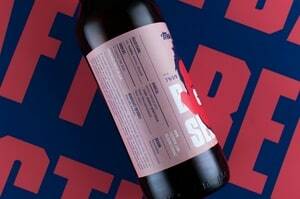 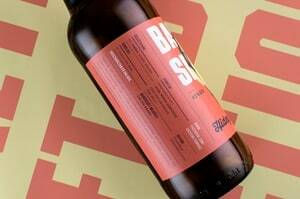 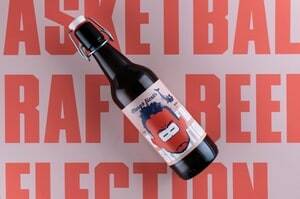 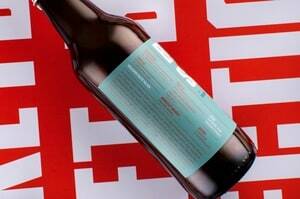 This is a special craft beer series in packs which is purchasable only in Erzsébet Alehouse in Kaposvár. 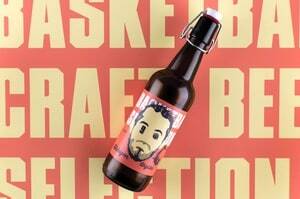 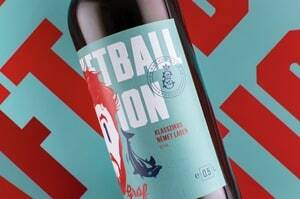 The owners of the alehouse would have liked to create some beer labels about their favourite basketball players who played or are currently playing in the basketball team of Kaposvar. 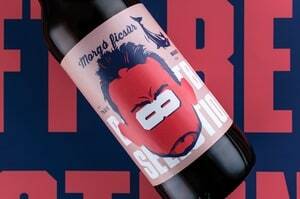 The project resulted in three colourful labels with the players' simplified portraits whose eyes are replaced by their jersey numbers.